All units, either stand alone or used with a smart phone are fully monitored at all times by an NSI Gold Standard Alarm Receiving Centre (ARC). Although some messages such as low battery warnings may be sent locally by SMS. All units, except for the FS 25, require regular battery charging as recommended. 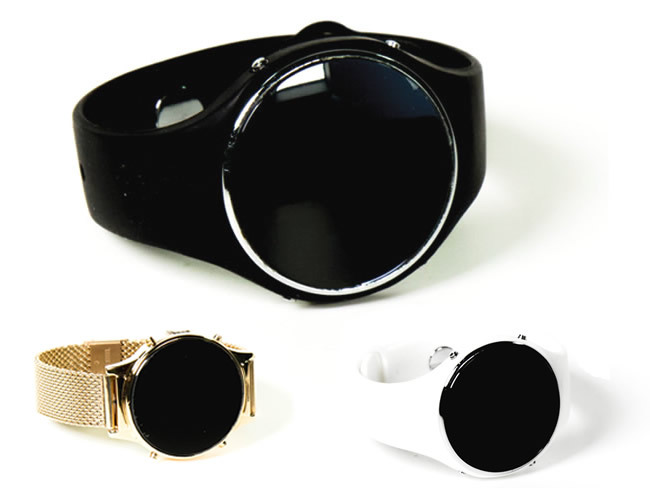 A smart wrist watch type device that will activate an SOS alert when the smartphone App is minimised or the phone is under lock. Works with Android and Ios (Apple) operating systems. Suitable for high risk situations where the user may not have immediate access to their phone or needs to send a distress call without being noticed by a potential assailant. The product comes as a pendant or watch mounted unit and is designed to activate An SOS alert when the smart phone is not to hand. It has a built in long life battery with up to 5 years life before replacement is needed. 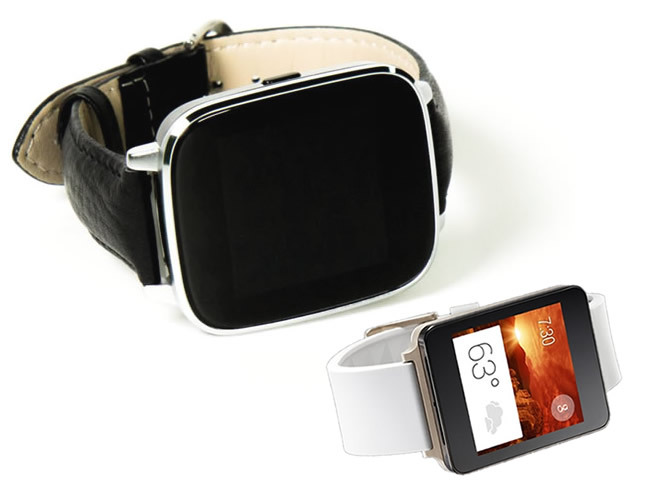 The LG Android watch, when paired with an android smartphone carrying the App, allows for SOS operation by tapping the watch screen. 2 way voice and listen in are available through the watch where hardware allows. 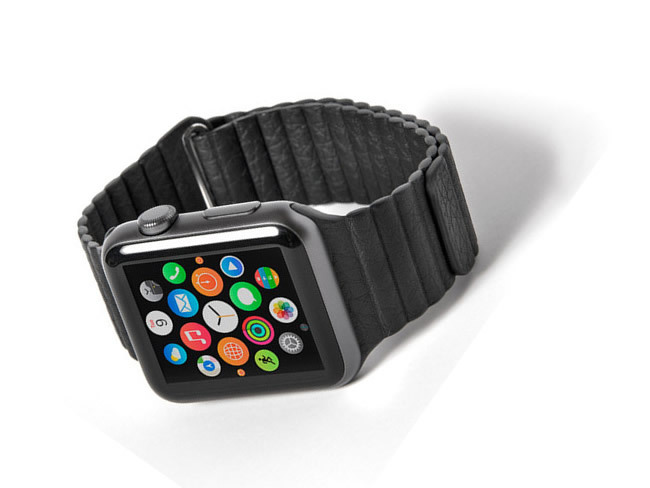 The Apple watch, when paired with an appropriate Iphone carrying the app, allows for SOS operation by tapping the watch screen. 2 way voice and listen in are enabled through the watch. SIM card based activator pendant. GPS/GSM location and 2 way voice. Geo-fencing and Man down options. 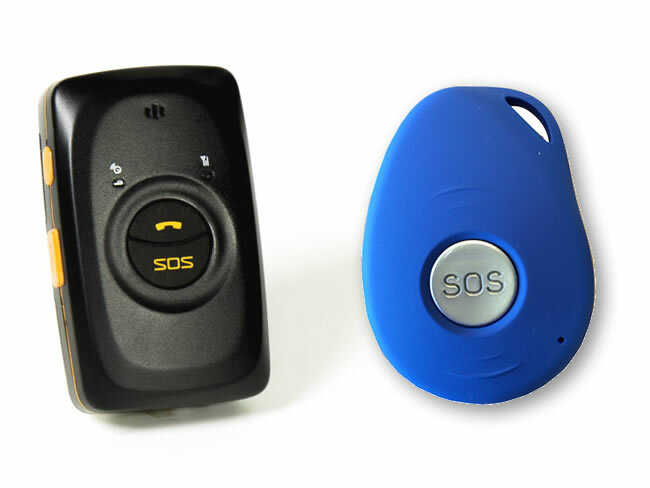 A stand alone SOS pendant type device that has its own SIM card. It is small and very robust making it suitable for field engineers. It has a built in Man down, request location and geo-fencing options. SIM card and data charges included. It can be worn on a neck cord or belt mounted in a small pouch. IP 66 rated. The FS125 is a self-contained GPS tracking device for the protection of vulnerable people in the community. 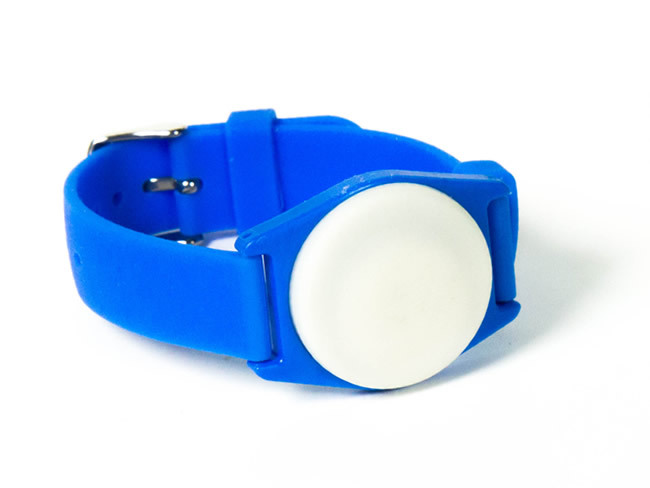 Particularly suited to people suffering from Dementia or Alzheimer’s, the unit can track and pinpoint the location of a user. It can also be used as an electronic fence so that a user leaving and or entering a designated area will generate an alarm and can then be real time tracked. Two way voice and listen in facilities are offered. 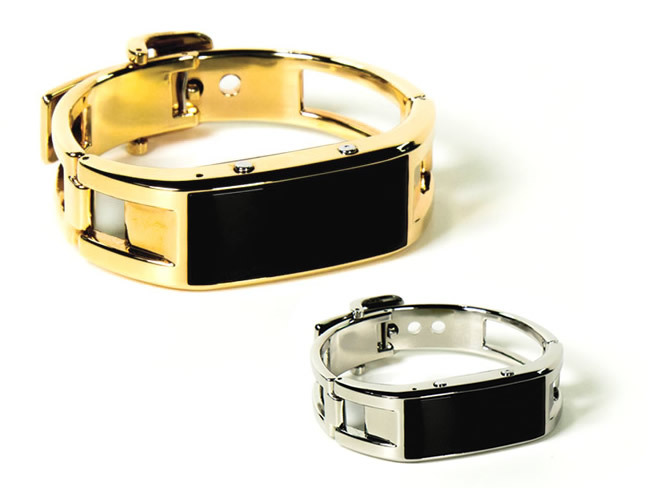 The unit can be worn on the belt or as a secure arm band. It is light enough not to be noticed. The FS126 is a self-contained GPS tracking device for pets. Particularly suitable for Dogs and Cats, the unit allows the owner to locate a pet that has run away or been stolen. 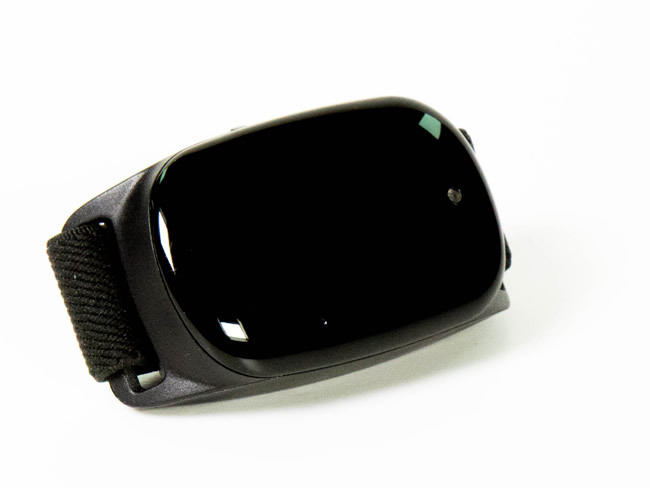 The unit can do real time tracking, it can sense movement over a longer distance and sense motion from still. A listen in facility is offered. Simply attach the device to the pet’s collar.